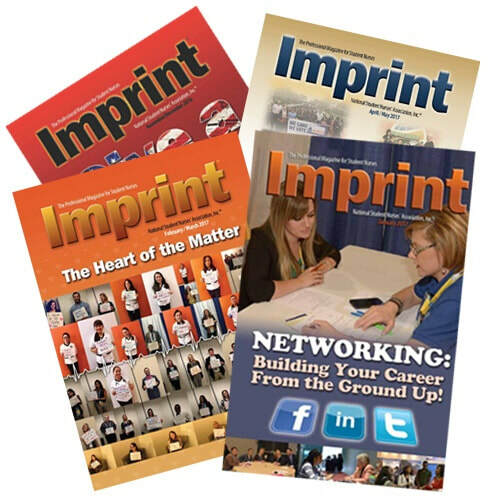 Imprint, NSNA’s official magazine for student nurses and members, highlights news and events regarding NSNA, local and state chapters, and the nursing profession. With articles about various nursing specialties and career planning, it is a great resource for student nurses. Articles written by faculty and nursing students highlight experiences in nursing school, the hospital setting and nursing profession. It also features study tips, crossword puzzles, and more! Read Imprint. All NSNA members receive an annual subscription to Imprint. Annual subscription includes four mailed issues (Sept/Oct, Nov/Dec, Feb/March, and April/May). The January Career Planning issue is online-only, and all members will be emailed a link to access the issue after publication. Make sure your NSNA membership information (mailing address and email) is up-to-date to ensure delivery and receipt of magazines. Update membership info here. Non-members can subscribe to Imprint for a fee. See subscription prices in the NSNA store. Nurses Service Organization (NSO) is the official NSNA-endorsed provider of professional liability insurance for nursing students. NSO offers students malpractice protection coverage up to $1 million per occurrence up to $6 million annually, for a premium of only $35/year! ** After you graduate and begin to take on full nursing duties, you'll be eligible for a 50% discount off the full-time nurse premium as a First-year Graduate (good for 12 months following graduation date). Visit www.nso.com/NSNA for more information. ​**Rates may vary by state and are applicable only for those students who are not currently licensed healthcare professionals. Please see www.nso.com for further information on rates. ​NSNA Members, Open enrollment at the Augeo Health Insurance Marketplace has begun. Shop private government plans from all the best carriers and find a custom plan perfect for you. Free quotes are available here or by calling 855-440-4456. 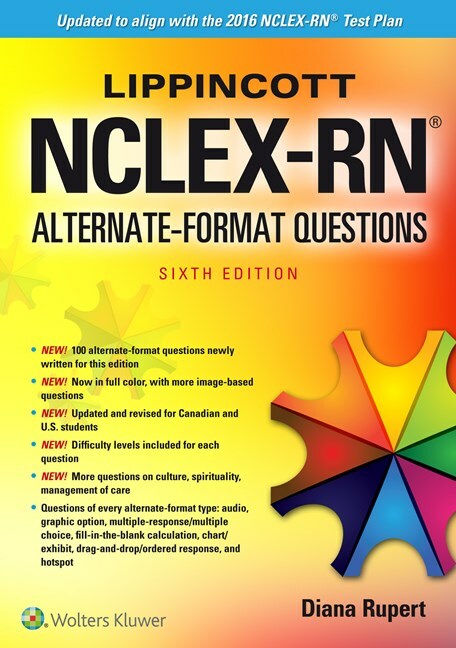 Wolters Kluwer is pleased to offer all NSNA ​members a 25% discount on NCLEX -RN study tools. 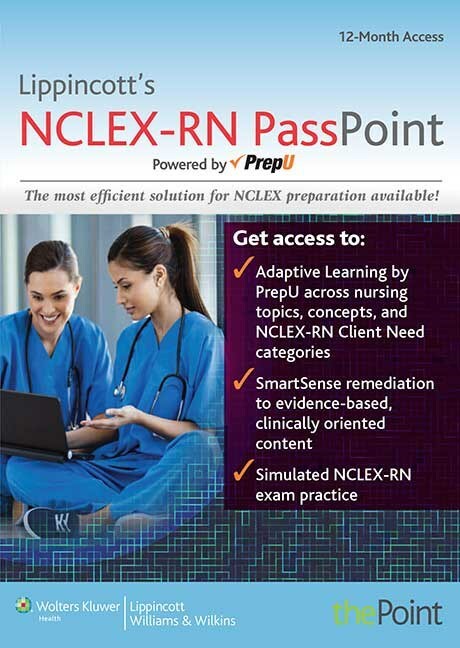 ​Lippincott NCLEX-RN Passpoint, an online adaptive , proven learning solution designed to help students prepare for an d succeed on the NCLEX in the most authentic practice environment. 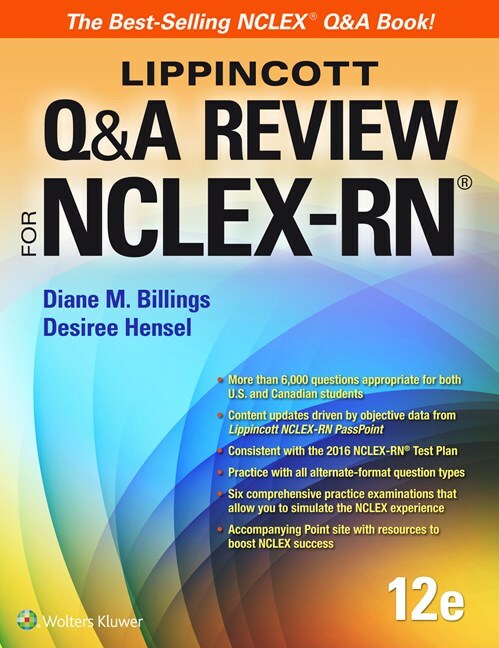 ​This best selling NCLEX-RN review book features more than 6,000 high-level questions that prompt active learning and higher-order thinking. ​NCLEX-RN Questions & Answers Made Incredibly Easy! 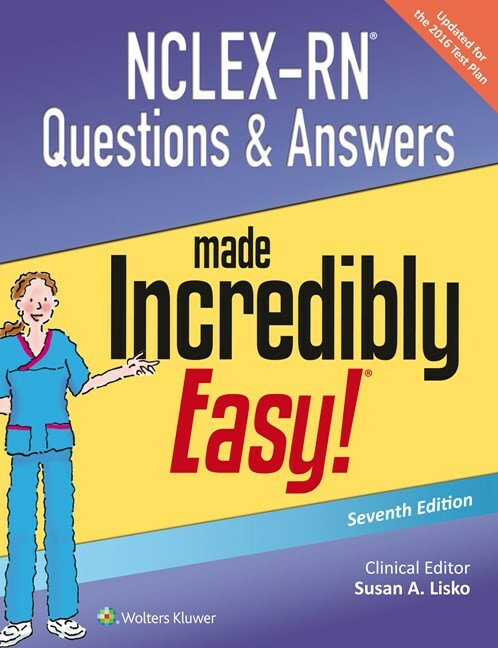 ​Includes the use of all the types of alternate-format questions, detailed rationale for both correct and incorrect answers, information about the NCLEX-RN, and study tips, all in the familiar encouraging style of the Made Incredibly Easy! series. ​More than 600 questions include multiple-response, drag-and-drop, hotspot, audio, chart, graphic option, and fill-in-the blank questions. 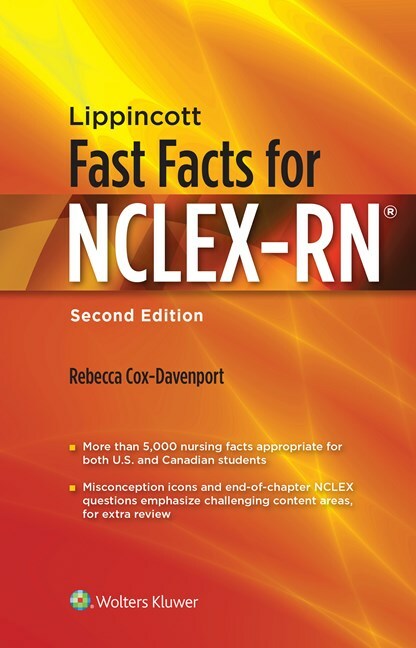 ​Quick and easy content-focused review with thousands of facts that cover all aspects of nursing care. ​To visit the NSNA virtual store click here. NSNA is pleased to announce two 3M Littmann stethoscope programs to benefit members and chapters. The 3M School Sales Program rewards the purchase of every 10 Littmann stethoscopes with one credit toward the donation of Littman stethoscopes to the student organization that coordinates the sale. Shop the top brands, most popular scrub styles and colors, plus stethoscopes and accessories for students. Receive a 10% discount** off of in-store purchases at Scrubs & Beyond at www.scrubsandbeyond.com. Use code NSNASB10 online and show your NSN A membership card in stores. ​Receive a 10% discount** off of in-store purchases at Uniform City or online at www.uniformcity.com. Use NSNAUC10 online and show your NSNA membership card in stores. Shape your future by keeping your healthcare career records online and accessible. ​It’s as easy as 1-2-3. Register today and record key information, attach supporting documents and images, print a 1-click resume, and share the evolution of your career story with leaders and mentors. RED ROOF INN - 15% discount on stays at all locations! Red Roof Inn has over 350 hotels across 41 states in the U.S. Take advantage of accommodations like free Wifi, HBO, ESPN, CNN, and pets stay free! You will find great rooms, comfy beds, budget-conscious rates, and nice people devoted to making your stay a great one. Motel 6 has partnered with NSNA to provide all NSNA members a 10% discount at any of the 1,100+ pet friendly Motel 6 locations in the U.S. and Canada. Motel 6 offers a clean, comfortable room and great service for the lowest price of any national chain, and the discount will help you save even more. To book your reservation, call 1-800-4-Motel 6, and use the code 05P0O5 to receive the discount. You can also book online by clicking here. We'll leave the light on for you. Whether you are looking for an upscale hotel, an all -inclusive resort or something more cost-effective, NSNA members can save on rooms at nearly 7,000 participating hotels worldwide. Wyndham Hotels are offering members up to 20% off the "Best Available Rate" at participating locations every time you travel. Visit Wyndham Rewards or call our special member benefits hotline 1-877-670-7088 (be sure to mention Corporate Code# 1000007739). CLICK HERE to reserve your room today! Receive up to 15% off your stay at Wyndham Extra Holiday locations! Excellent service and the finest comforts are standards you can always rely on. With more spacious floor plans than a regular hotel, you can enjoy a one-, two- or three-bedroom suite with separate living areas and partial or fully equipped kitchens. Book online or call 800-428-1932 and provide account discount code #1000007739. ​Azigo is an online shopping mall where NSNA members can earn lots of cash back by shopping at your favorite stores. Receive cash back from stores such as Kohl's, Target, Nordstrom, Zappos, 1-800 Flowers, Sephora and more. You will always have the peace of mind that you aren't missing out on a sale, because you have your own personal stream of offers. And to top it off, Azigo allows you to stay organized by creating your won collection of brands. There's no need to weed through offers trying to find the brands you prefer! CLICK HERE to start, and happy shopping! Hertz is proud to provide car rental savings to NSNA. Everyday savings of up to 25% off when reserving with your organization’s CDP# 2175784 for either business or leisure travel. ​Save 7% off base rates at participating locations with Dollar Car Rental and Thrifty Car Rental!